Organic traffic from the search engines is truly the lifeblood of any successful blog. The unfortunate aspect here is that most bloggers do not know how to properly optimize their website with SEO best practices in mind. Most either do it to the bare minimum or completely wrong altogether. The good news is that it’s really not all that hard to SEO optimize your website once you have the right knowledge. In this post, we will uncover three important SEO strategies that will help you get the most out of your blog. Let’s dive right into it! 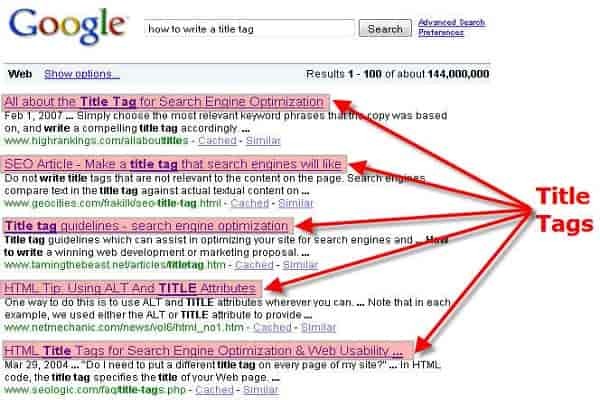 Title Tags hold the most weight generally out of all the meta tags, so it’s essential to optimize these with your most important keyword phrases (without keyword stuffing). Try to make them as close to 70 characters as possible without going over. Title Tags are the blue hyperlinked text seen in the search results (see screenshot below) and are also seen in certain browser tabs when on the website. Although Meta Descriptions do not hold any weight in terms of SEO value they DO indeed matter from a click-through perspective. These are also seen in the search results but are the block of text below the Title Tag that describes what the page is about. Each page should have a unique and engaging Meta Description (160 characters or less) that encourages users to click through to read the content. 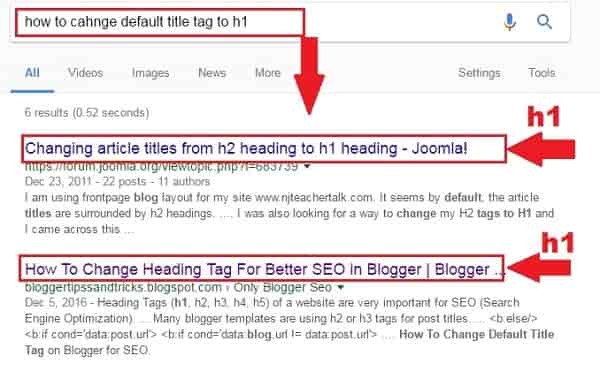 Header tags, like the Title Tags, hold a lot of SEO value and are physically visible on the website. They are seen above the text as the main heading on each page. It’s crucial to make sure you have target terms placed in your H1 tags while still making sure it reads as naturally as possible to visitors. Every single image on a website should have a properly optimized Image ALT tag. This will allow you to describe what your images are to the major search engines Like Google and Bing and also could help you rank for them as well. Most people underestimate the power of ALT tags, but they are well worth putting in the work. Once all of your SEO tags are in place, you should do a full sweep of your website to make sure the existing content is optimized properly. You will want to make sure you strategically and naturally insert target keywords throughout your copy while ensuring it still reads naturally to visitors. Don’t go overboard here, instead strive to aim for a healthy keyword density that still provides SEO value. Plugins like Yoast can be helpful with this if you’re just starting out. Copy optimization helps add more keyword relevancy to the pages of your website. You will also want to add a handful of internal links per blog post. This will help users browse your website more efficiently and help spread some link juice as well. Any and every blogger should always be focusing on consistency when it comes to blogging. A blog without fresh content will not get very far at all and most likely drop out of the SERPs. Make it a point to write at least one or two blog posts per week. If you can do more, great...If you can get other people to write some articles for you too, even better. 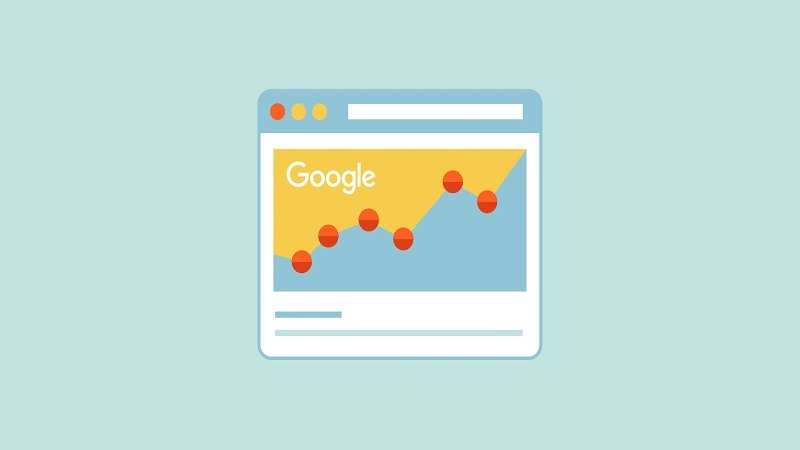 The idea here is to show Google that your site is relevant and updated with unique and quality content. 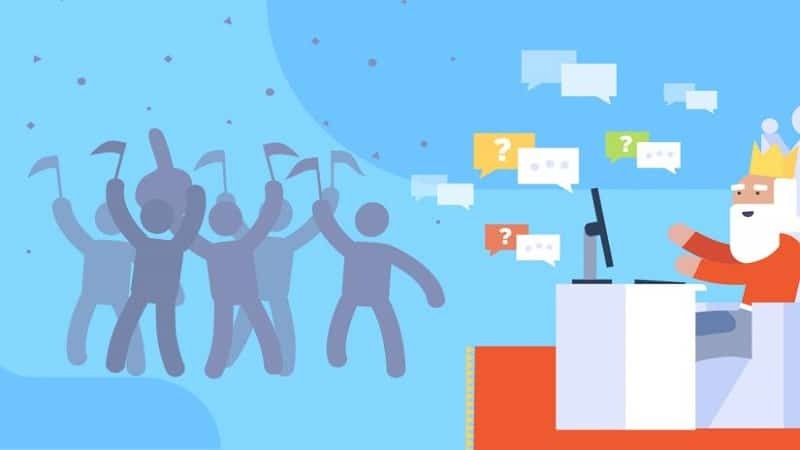 The almighty strategy that brings all of the on-site SEO together is link building and more specifically guest posting. This is as simple as contacting other website owners in your general niche to ask if they’d be interested in accepting a guest post (many love receiving fresh content). In this case you would simply write up the article which would include a backlink to your website and pass it off for publishing. Boom! You just built yourself a quality backlink that Google loves and favors. It’s important that you try to have your articles and facilitated published on higher domain authority websites for the best results. 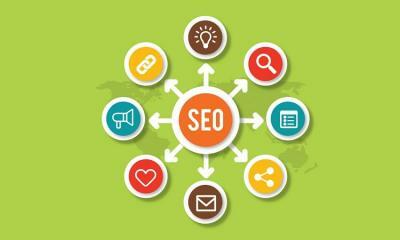 This will really help strengthen your on-site SEO, increase search engine rankings as well as organic traffic. This technique is generally where you start seeing the most momentum and your traffic increase. This should be a monthly on-going strategy if you are at all serious about growing your blog organically. 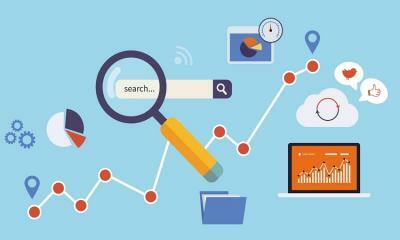 There you have it, three extremely effective SEO strategies to get the most out of your blog. Now it’s important that you follow these in order for the best results as they kind of feed off of each other. 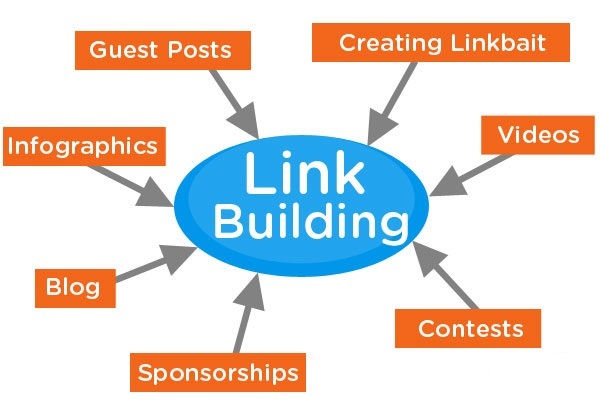 You will want to also make sure you are consistent when it comes to content generation and link building. This will really help you move the needle and take your website to the next level. 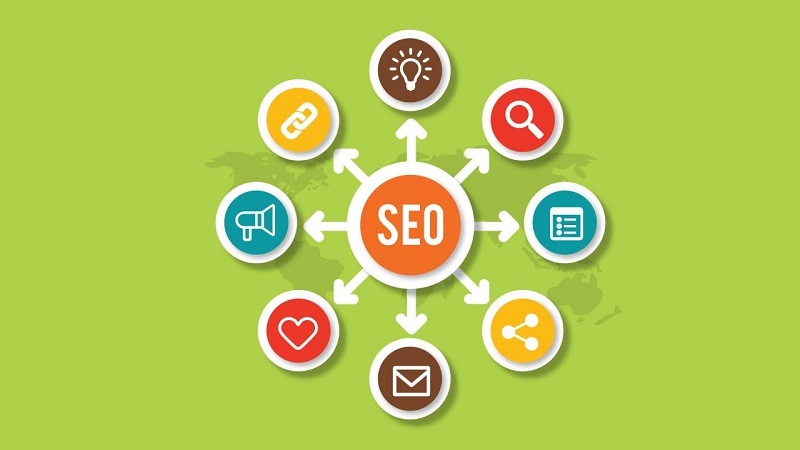 Now, of course, there are additional important SEO strategies to be aware of like technical SEO, including 404 errors, duplicate content, 301 redirects etc. but this is a great starting point that will put you way ahead of the competition. Now don’t just sit there, go ahead and implement some of these steps! Evan Hoeflich is an Internet Marketer at evanhoeflichmarketing who specializes in SEO, blogging, solo ads, link building and more. He takes great pride in sharing with his readers the latest and greatest tips, tricks and techniques of online marketing. Google Penalty Recovery: How to Recover from a Google Penalty!